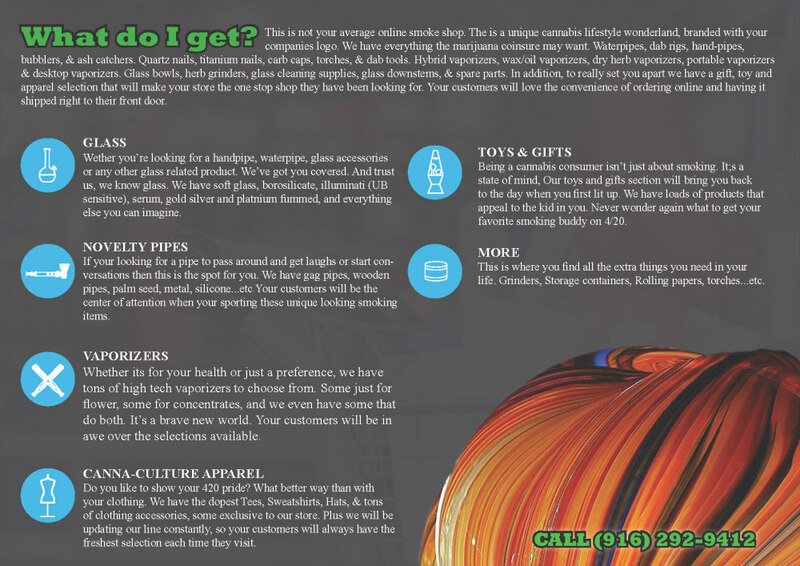 Over 2,500 non-cannabis products for sale immediately. The products are cool and hip. We take the hassle away by purchasing, storing, stocking and shipping items. Immediate profits to our customers with no risk and only upside. We listened, learned and then implemented. We looked hard at numerous ways to increase the income of our own entities, leverage our systems expertise, and expand opportunities for the emerging cannabis small busness and not burden the owners with paperwork or be distracted from running their businesses. What emerged is our Canna-Culture storefronts. This product line is the brainchild of C. Dean Homayouni and Thomas Chandlish. The issues were many to be able to devleope a massive product line of over 2,500 products for dispensaries and mobile delivery services and allow Pegasus to be able to purchase unique non-cannabis accessories at a reduced price. Withhout our Partners we can not do it and without over $1 million in legal research Mr. Homayouni, our Chairman and President, had his law office perform we could not do it. Watch the three (3) videos below of the legal challenges we faced to developed the IRC 280 E Tax Buster POS and the Canna-Culture storefronts. Over $1 milliion was incurred to ensure out Partners do not get a "Tommy Chong" sentenance. 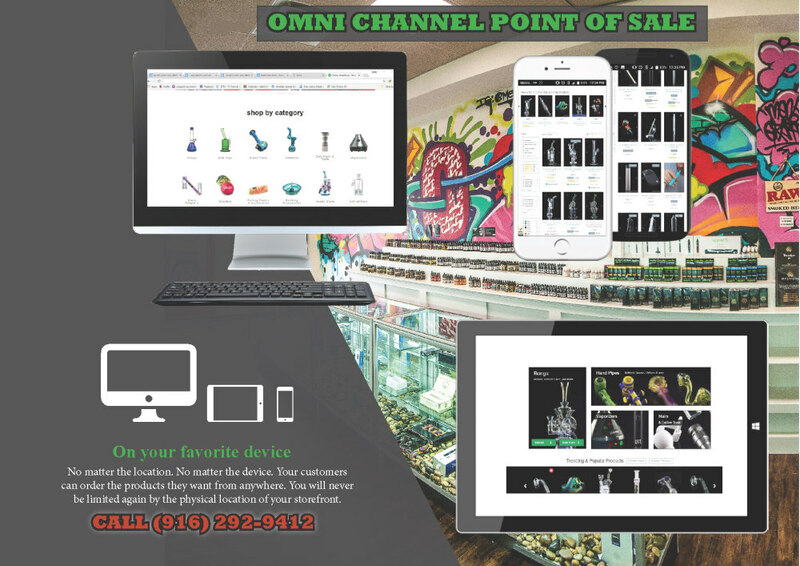 WE LISTENDED, LEARNED AND IMPLMENTED SOLUTIONS TO SOLVE ISSUES FOR OUR OPERATIONS AND YOUR DISPENSARY AND MOBILE DELIVERY SERVICE. 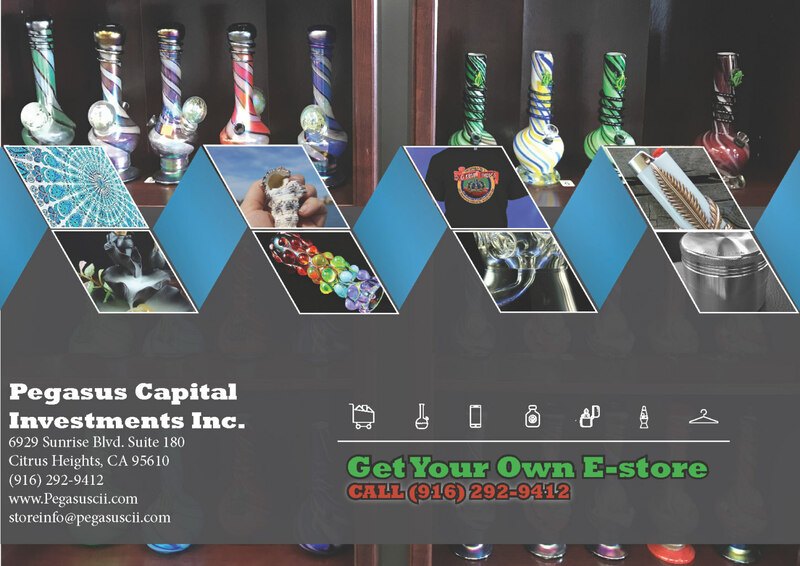 The videos above reflect the dedication and legal research to roll out the innovative and fantastic Canna-Culture storefronts. 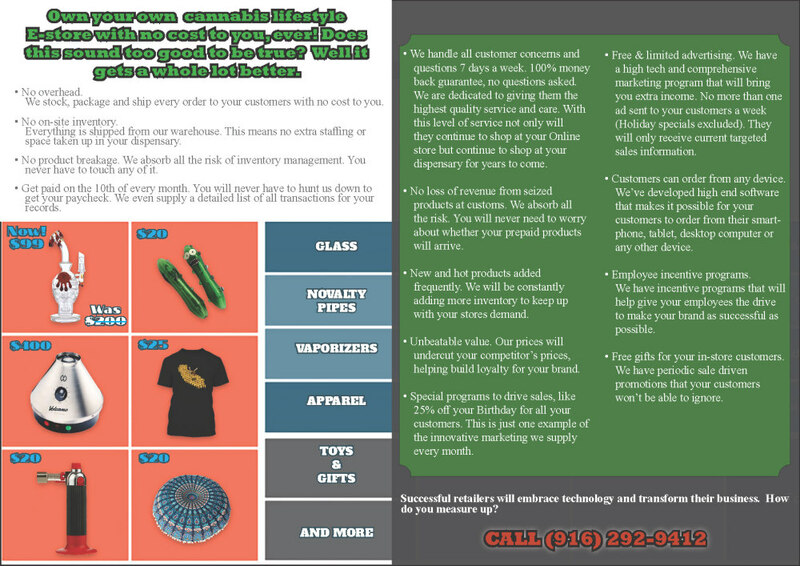 We can even do a marketing campiagn to your customers to increase your sales and your profits. 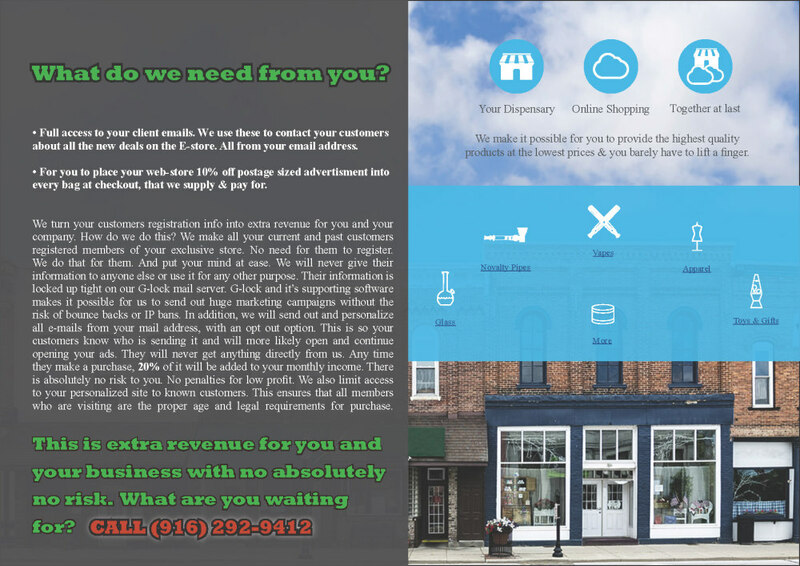 Our tax reduction strategies for your dispensary and mobile delivery service is multi-pronged. Cannabis Inventory With Liberal Credit. Ability to deduct expenses under 280E.